The Northern Lights Express project is a proposed 151-mile, high-speed rail corridor from the Twin Cities to Duluth. The project must comply with Section 106 and NEPA because it received federal funding from the Federal Railroad Administration. Our work included contributing to the determination of an area of potential effect; completing an inventory and evaluation of historic resources; and assisting with consultation with federal and state agencies. We also assisted the Minnesota Department of Transportation in preparing a Programmatic Agreement. 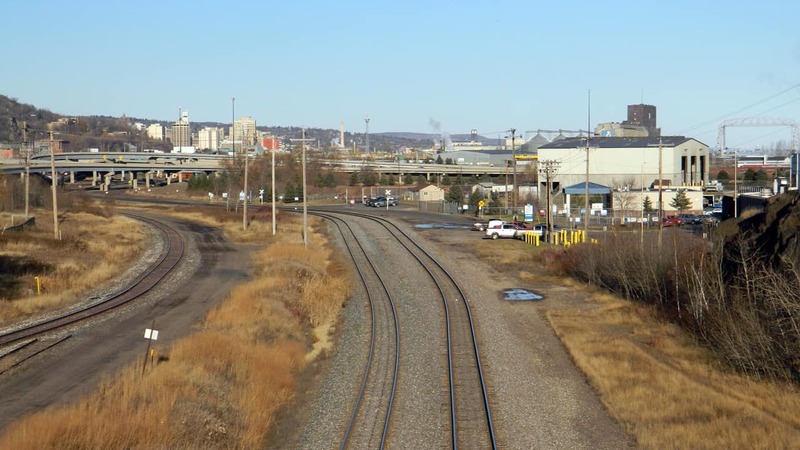 For this first high-speed rail project in Minnesota and Wisconsin our work informed the planning process and facilitated compliance with federal and state cultural resources regulations to move the project forward in a timely manner.